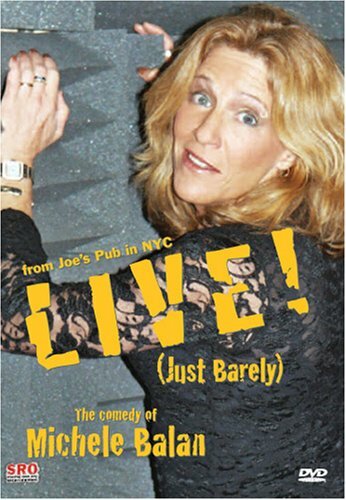 Not to put too much pressure on her, but Michele Balan is a standup comedian from New York, where every city block is bursting with comic setups and teardowns. So she’s gotta be funny, right? Hosted by Caroline Rhea, each of the films offers a different lineup of comedians performing live stand-up, complete with backstage glimpses. A sample of comics in the film series includes Judy Gold, Godfrey, Roz G, Erik Rivera, Wali Collins, Jackie Hoffman, and Michele Balan.